Stuart Wells was born in Wallsend, Newcastle upon Tyne in 1982. 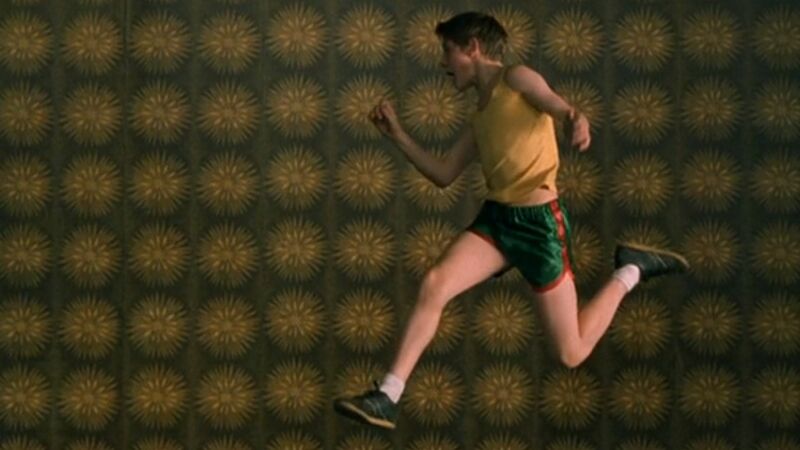 Although 18 at the time of filming, he is best-known for his role as 11 year old Michael in Billy Elliot. Wells quite acting in 2001 to join the Royal Regiment of Fusiliers. Advancing to the rank of corporal, he served three operations tours, including two in Iraq, before leaving the army in 2008.